Since Three Lives Three Worlds Ten Miles of Peach Blossoms, I've developed an affinity for anything and everything even remotely related to the show, so it's a wonderful surprise to learn that aside from the upcoming The Pillow Book, something else that's very peach blossomy is coming our way. Bearing the Three Lives Three Worlds stamp, Love and Destiny 三生三世宸汐缘 reunites director Lam Yuk Fan and art director William Chang Suk Ping behind the scenes. Despite going with new leads, it seems that they're pulling out all the stops when it comes to casting. 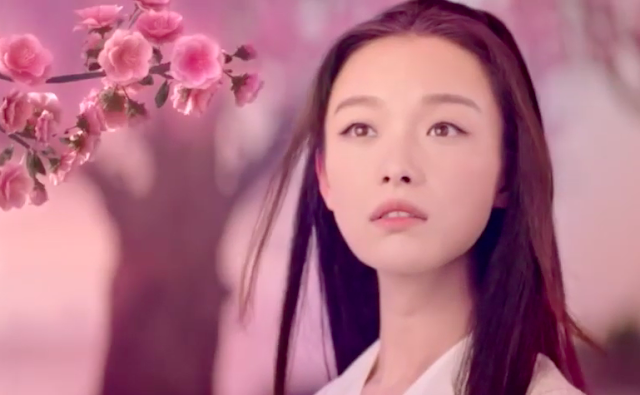 Established film actor Chang Chen stars in his very first drama as the god of war while Ni Ni who's also been largely associated as a film actress until The Rise of Phoenixes last year, plays the beautiful maiden draped in white. I read that some people were mocking the short teaser for feeling like a mooncake advertisement. While I can see why (I did wonder whether she was meant to be Chang'e - goddess of the Moon), all I know is that I'm sold. The likeness to ten miles of peach blossoms is too nostalgic to miss. Based on an original screenplay, it tells the story of a woman who accidentally wakes the god of war after he spent years in a long slumber to protect the people. However, her existence is key to unleashing the demon god, hence, making up the tragic portion of the love story. What do you think, yay or nay? Same. I would so love to see Eddie Peng in this or back in ANY drama. And it would have been a reunion for them both, again. hadn't thought much about it since they went with an A list actor but now that you mention it, Eddie Peng would have been so perfect! OMG, yes Eddie Peng! 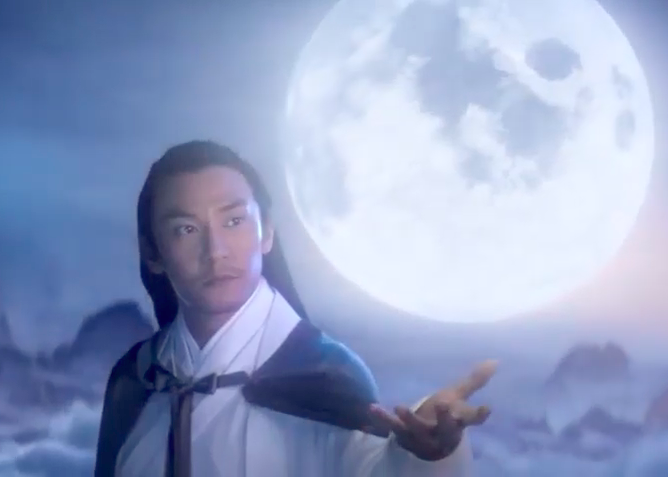 I've always had a crush on Chang Chen since Crouching Tiger, Hidden Dragon but I also think they should have gone with someone a little younger? Either way, I'll definitely give this a watch. Is this just another story that sounds like Journey of Flower or is it the same story but with changes? Another comment section mentioned this was an unofficial spin-off about Moyuan and Shaowan... ? I'm so excited for it. The teaser was a bit odd with the moon, but I thought it was pretty and well done. 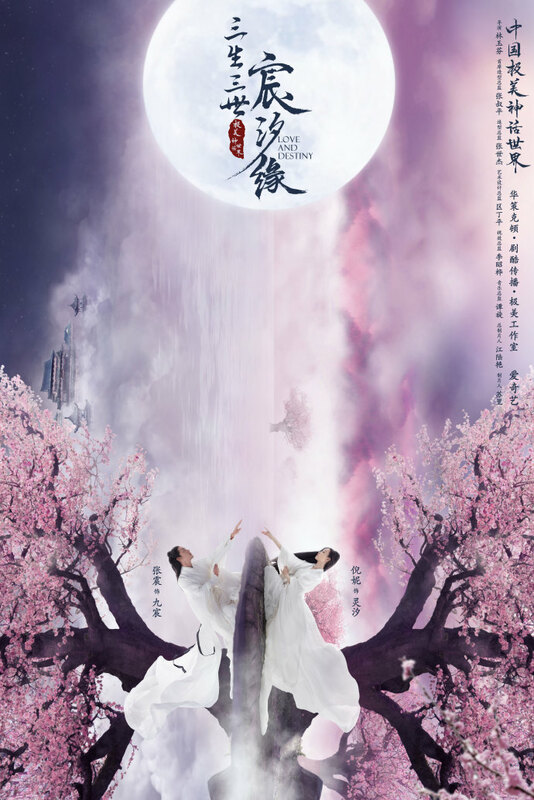 I, too, love Ten Miles of Peach Blossoms, so I'm definitely going to watch this when it comes out.